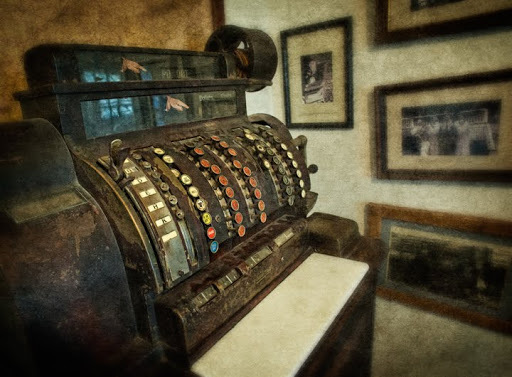 I was on a trip to Grandfather Mountain recently to shoot a job and I dropped by the Mast General Store in Valle Crucis, North Carolina. 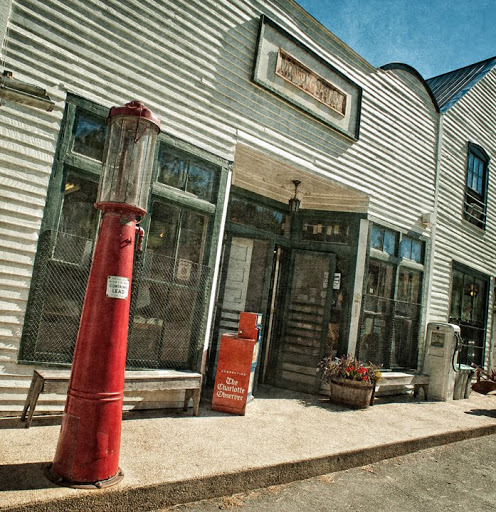 This particular location is the original store location for what is now a small chain of several stores in western North Carolina and Tennessee, most in historical buildings that sells vintage-type products and clothing. 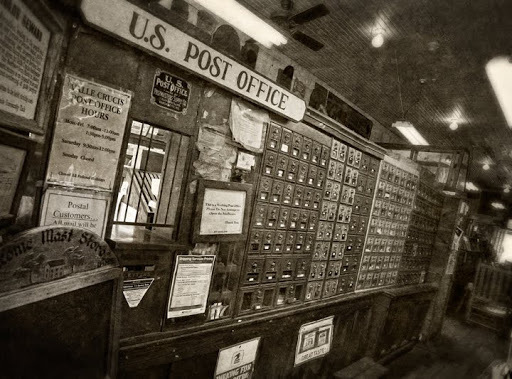 The original store opened in 1882 and was run by the Mast family from 1913-1973 as a general mercantile store and post office serving the area in and around Valle Crucis. 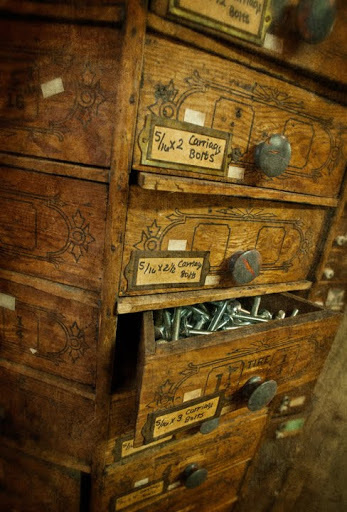 Like most general stores, Mast carried almost every type of goods needed by the local community, from dry goods to feed, hardware, and even caskets. 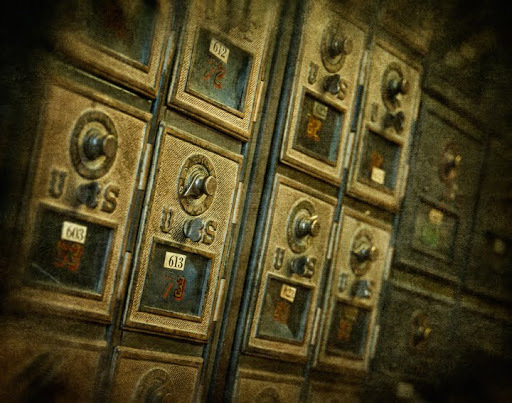 It was also the local Post Office and of course, a social gathering place. Mast has always been special to me. As a young Boy Scout, my Assistant Scoutmaster, Melvin Ward took us yearly on a camping trip to what is now Beech Mountain to camp on his relative’s farm before Beech became a developed ski area. 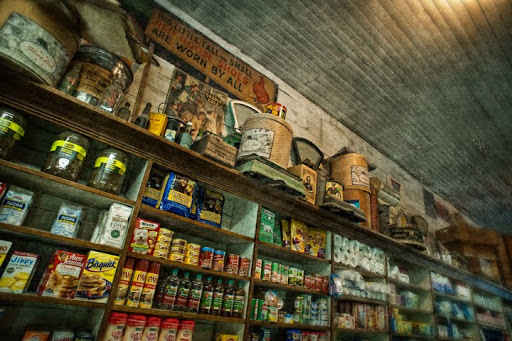 We always stopped by Mast on the way up the mountain to purchase our food for the trip, canned beans, sardines, and the like. 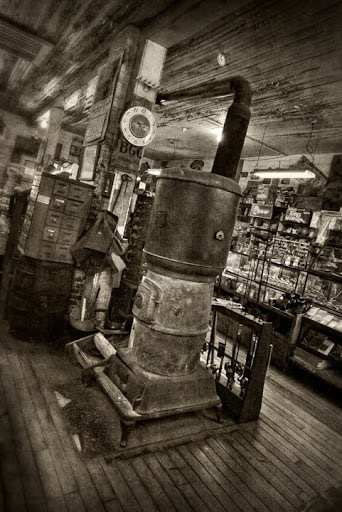 I saw the store as it was originally, and I will always remember looking at all the merchandise they carried and the big pot-bellied stove. 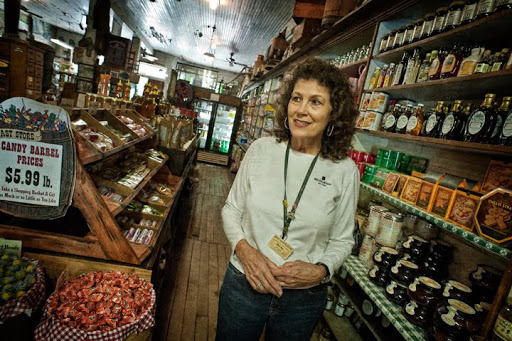 I was fortunate to spend a few moments talking with long time store employee Becky (and I believe Mast family member) on my latest trip and she gave me the quick tour which included showing me the chicken hole in the floor where chickens were dropped into a basement coop as trade for groceries. 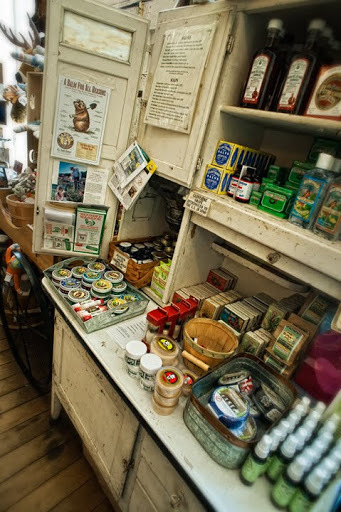 The store has managed to maintain a lot of it’s original character and offers the visiter a glimpse into the way Valle Crucis used to be.